Firstly huge congratulations on your engagement. An exciting time and you are probably right at the beginning of your wedding planning journey. Planning your big day is your chance to get creative and do things a bit differently, something totally suited to your style. Festival, boho, vintage or luxe. 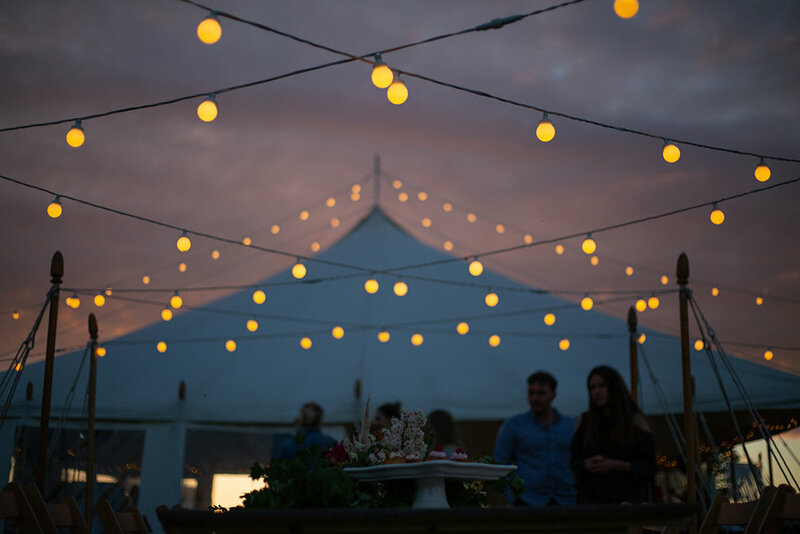 Garden party, whimsical, rustic or romantic – or any combination of the above. Your wedding day should be all about you (in the plural sense of course) and totally reflect your style. Our secluded and beautiful spaces offer you the ultimate blank canvas. With Fiesta Fields, you get to make every single decision. We don’t believe in restricting couples with preferred suppliers, and why would we, when there are so many awesome and innovative suppliers out there. I love to look back at our gallery and see how different and unique each couple’s day was. Something I just don’t believe you can achieve with a more traditional venue. I’m always excited to see the next one. If this is all sounding good so far, but you are feeling a little bit daunted by the organisation side of things (well, we aren't all spreadsheet lovers) we are here to help. 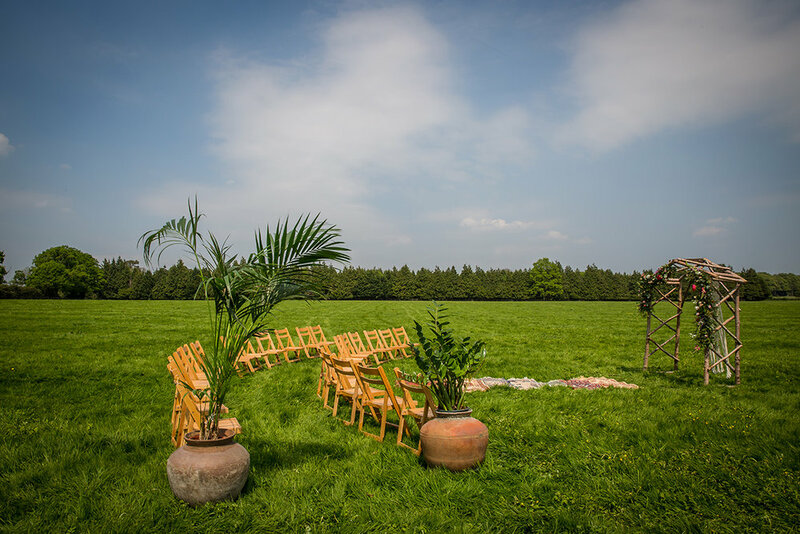 We will bring a wealth of event and project management experience, along with creativity, attention to detail, a knowledge of local suppliers and a finger on the pulse of what's new and innovative. There is never any pressure from us to take these services, we are here to help as much or as little as you like. You also don’t need to take additional coordination to have our support. All couples who book an Essentials package with us will have a dedicated planner on the end of the phone or email to answer any questions you may have. A key part of the on the day coordination is the pre-wedding meeting, where you walk us though all the plans you have made. This step by step run through will give you a fresh pair of eyes on your plans and proves invaluable for couples. CHURCH / Hidden Valley is the only venue with a church with walking distance but all other venues offer churches nearby. We haven’t checked with them all, but churches seem to be more flexible these days, marrying couples from outside of the Parish. REGISTRY OFFICE / There are registry offices at Guildford, Leatherhead, Reigate and Horsham. You can keep things low key with minimal vows and holding back on exchanging rings if you are planning a blessing in the field. A CELEBRANT LED CEREMONY / or blessing will be totally personalised to you. A quick google or look at our friends page will find you a number of celebrants in the area. We recommend calling for a chat to see who you click with and take it from there. I enjoyed the process and it’s another opportunity to put your own stamp on your day.